December 12, 2018. 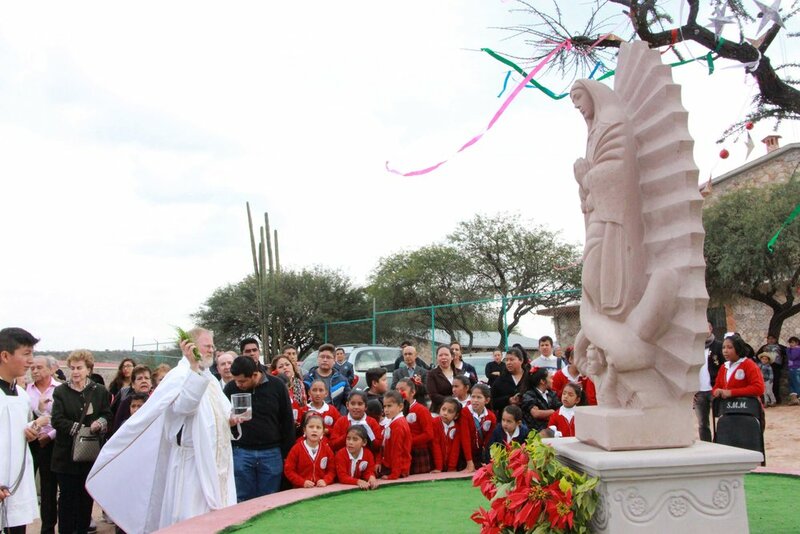 Solemnity of Our Lady of Guadalupe. 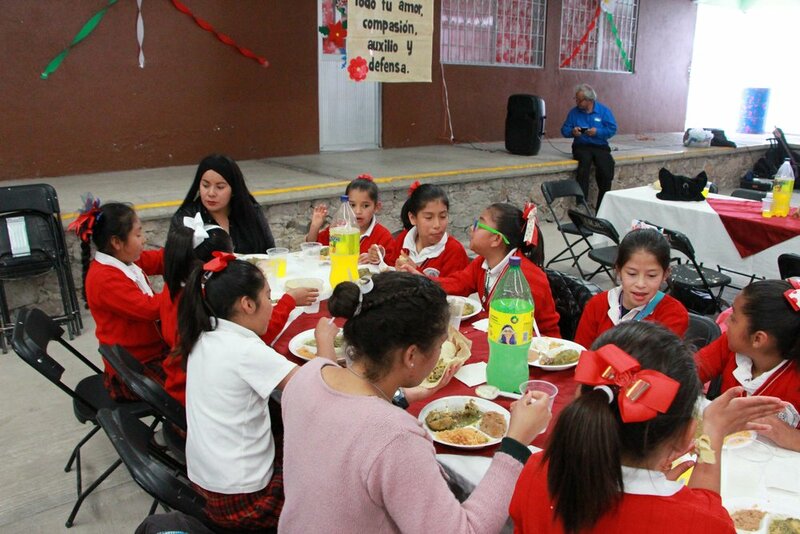 The Santa María Family celebrated the Mexican feast day of Our Lady of Guadalupe with a Mass and a meal. Each year, friends and benefactors join us to give thanks to God for his generosity and to Our Lady for her constant and compassionate intercession. 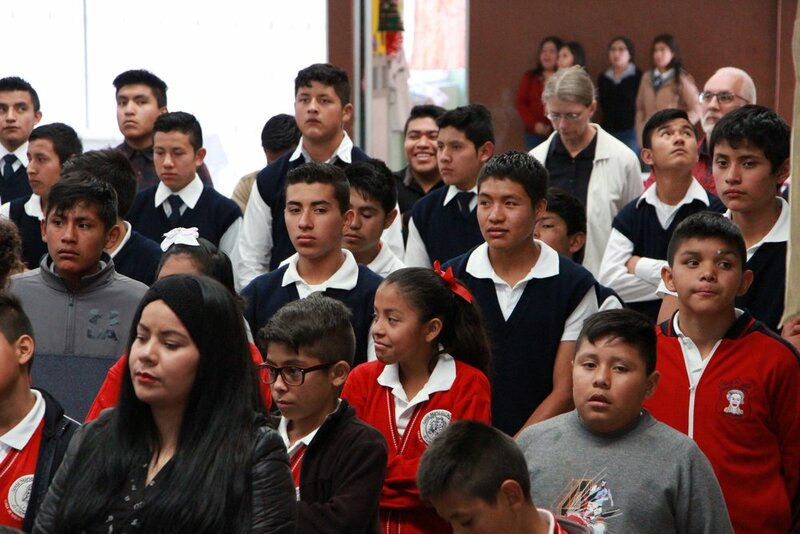 The friends of Santa María love to visit with the children and see their many talents through some of the goods they craft from their workshops (baking, sewing, carpentry, and welding). All of the children and elderly of Santa María wish you a very Merry Christmas!